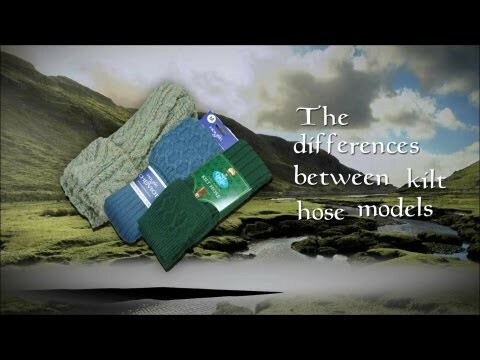 Our colored kilt hose are a high quality blend of 40% wool / 40% acrylic / 20% nylon (the exception is the bottle green which is 70% Wool, 30% Nylon). The fibers used in the blend are optimized for durability, strength and comfort. They are the finest quality wool rich hose with a ribbed leg section and patterned turn over top. These hose are Hercoset treated to prevent shrinkage and are made in the UK to the highest standards. I ordered the weathered brown kilt hose to go with my dark khaki utility kilt. I've ordered this brand of hose before and love them for their price, fit and quality. 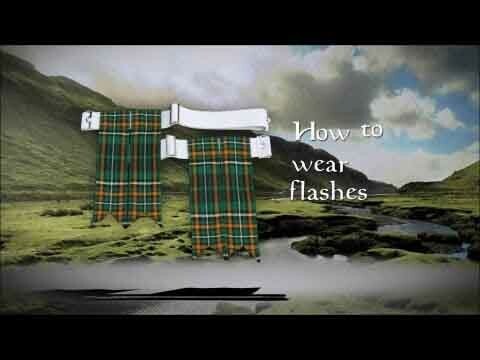 I ordered the charcoal kilt hose to go with my black utility kilt. I've ordered this brand of hose before and love them for their price, fit and quality.